Sounds like fond memories. I can definitely relate to being a fan of those bright orange peanut butter crackers. You know, I was probably the only kid that didn't like ET. Gave me the creeps. I love the Captain's Wafers or whatever they are called. They are my favorite and I could eat them all day! My dad is actually a scuba diver too. But he decided to wait to start that until after we were out of the house. They started doing all of the fun stuff once we were gone. Of course they had the money then!! 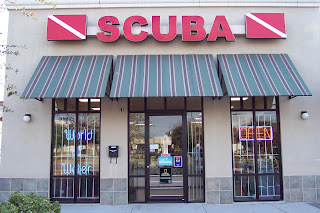 I never figured ET as a scuba diver, but I am not one to doubt your dad. Never quite got into ET either, but what a sweet story. Reminds me of some of the fun times as a kid. 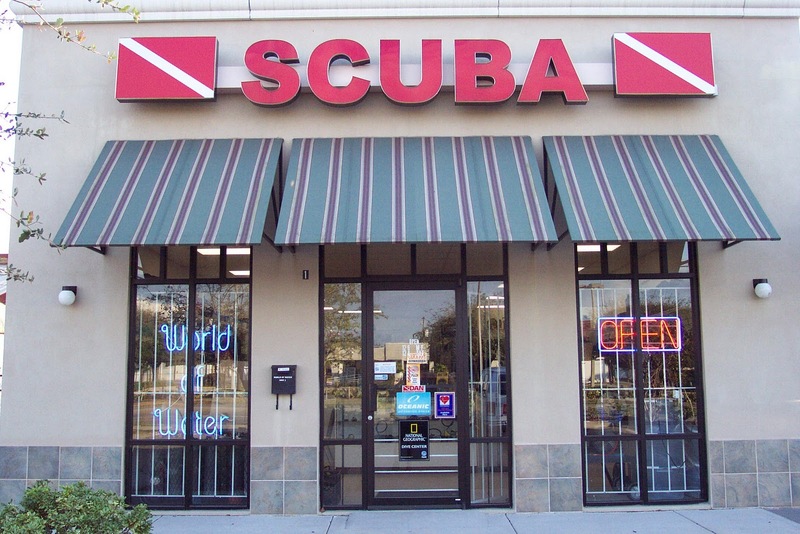 I'll bet just the smell of a dive shop sets loose so many memories for you!